Emily Murphy Park is located on the south bank of the North Saskatchewan River between Kinsmen Park and Hawrelak Park. The park is named after of one of Edmonton's most famous citizens, women's activist Emily Murphy. 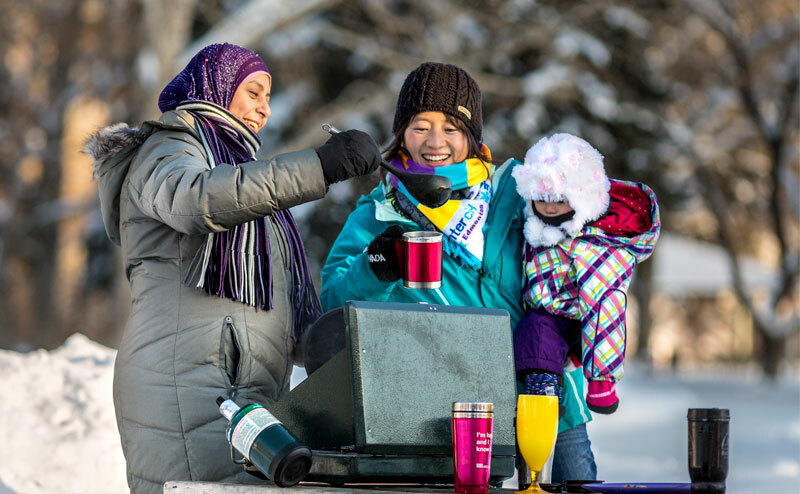 Another noteworthy feature is the Forest Capital Trail that connects Kinsmen Park to Emily Murphy Park. 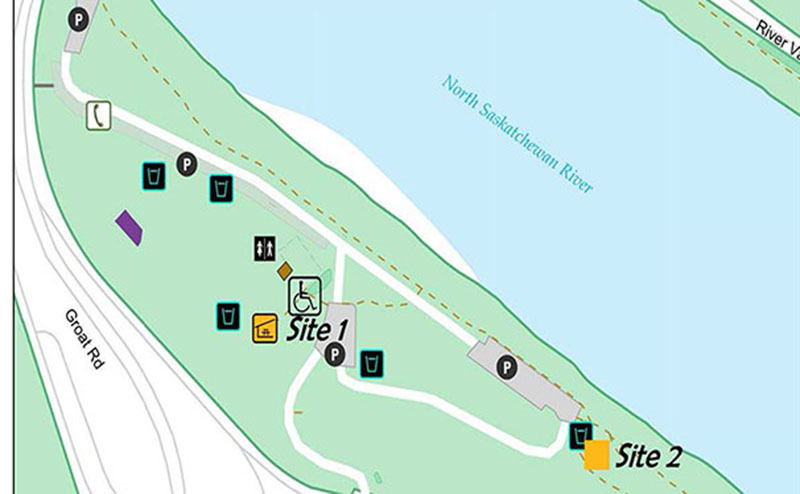 Seven interpretive signs along this trail allow users to learn about Edmonton’s urban forest and about forestry in general. Emily Murphy Park has 3 picnic sites available for booking during the summer. Site #1 is also available during the winter. The park has 24 picnic tables available for drop-in (no fee) use. Additionally, reservation site tables that aren't reserved in advance can be claimed on a first-come, first-served basis.